Home » Coverage » Running Man members share their excitement to meet the show’s fans in Malaysia! Kuala Lumpur – The wait is finally over for Malaysian fans as Running Man members make their way to Kuala Lumpur for Hotlink Race Start Season 2 in Malaysia which includes an autograph and a fan meeting session on 1 November. Although only five out of the seven members were present, the press conference held earlier that day was nothing less than interesting. Ji Suk Jin, Kim Jong Kook, Song Ji Hyo, Lee Kwang Soo and HaHa first greeted the press with a warm and friendly “Apa Khabar” and Selemat Pagi”. 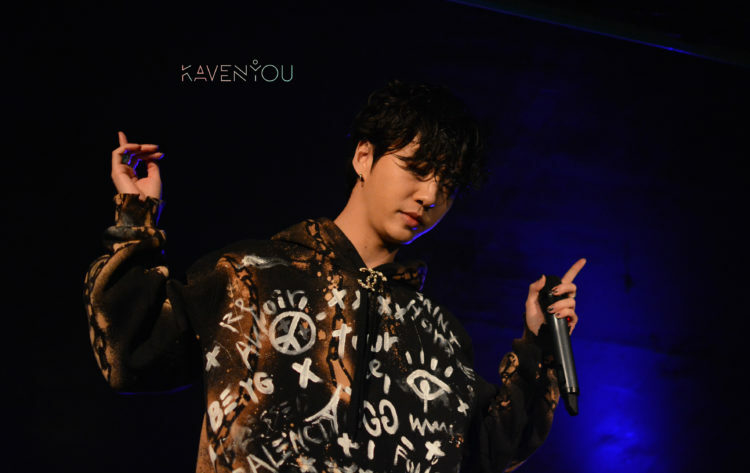 Among the five members, Jong Kook, HaHa, and Kwang Soo have all been to Kuala Lumpur for their individual events, whereas Suk Jin has been here on his own expense. Ji Hyo was the only one who has never been to the country until now. “This is my first time in my life to be in Malaysia. We arrived very late last night, so there really wasn’t any time for us to go sight seeing. I wish I’ll have more time to look around the country and enjoy myself after the fan meeting tonight,” Ji Hyo said. “Actually I have already seen the outside of the hotel,” Suk Jin said, then added, “I saw the swimming pool.” Causing all the members and media to burst out in laughter. However, Suk Jin did not went swimming, He told us that it was because he hates water. 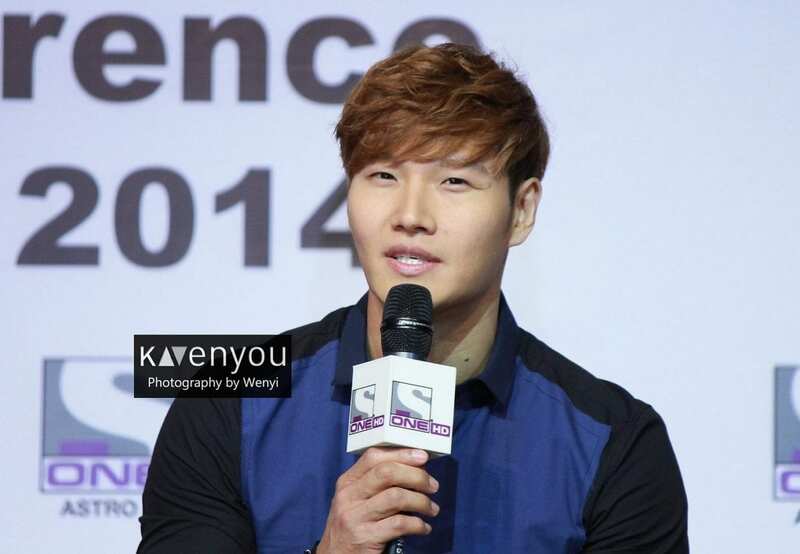 Jong Kook then shared his impression of Malaysian fans in fluent English and won cheers and praises from the media. “This is my third time in Malaysia. Every time when I came to Malaysia, thanks to you guys, it feels like home whenever I come to Malaysia,” Jong Kook explained. “Whenever I come to Malaysia, I’ll always have roti canai,” Kwang Soo said. Ji Hyo was then asked what was it lie to be the only female member on the show. And she gave us her honest opinion on that. “Being the only female on the team has never been easy, in fact its rather tough. But I have Kwang Soo and other oppas here with me and they have been taking very good care of me and they have given me a lot of support. I couldn’t have been here today without them,” Ji Hyo said sincerely. To sum up their thoughts on this trip to Malaysia, the members all got really serious, even the playful ‘troublemakers’ HaHa and Kwang Soo stopped goofing around. “I think to describe it in one word, it was a ‘miracle’ for me. I really didn’t expect to be able to be here today. I am very grateful to everyone’s love and support for the show. Even in Korea, I never expected the show to get so big. Now I’m just very thankful for it on a daily basis. 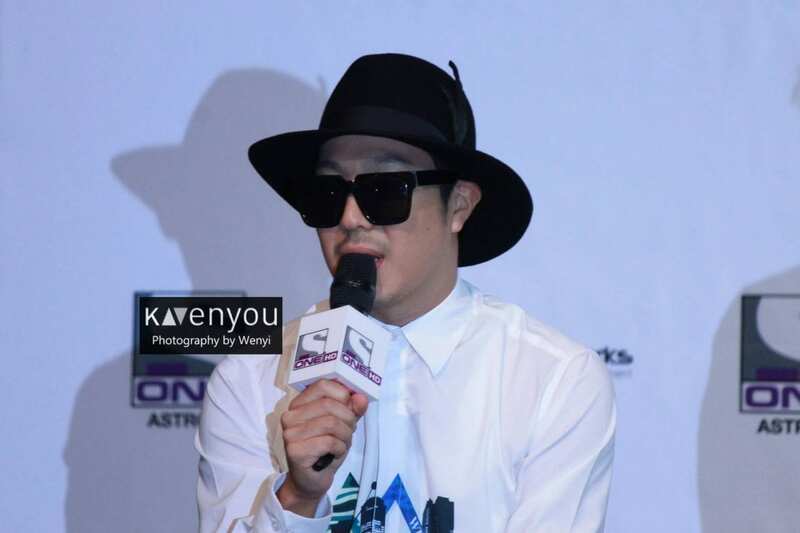 Thank you, thank you, thank you Malaysia, so much, for loving us,” HaHa said. “I completely agree with HaHa. I am so happy that we can make it here to Malaysia to hold a fan meeting. Thank you for spending your precious morning to come and see us. It’s so amazing to be able to come here and meet fans from a different country. 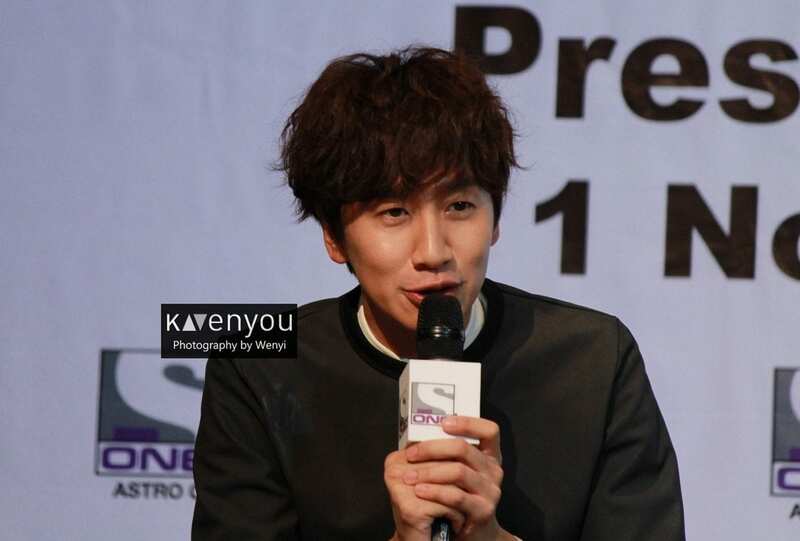 I can never thank all the fans who support the show enough,” Kwang Soo added. “We will work hard and try our best to show you our best performance tonight,” Suk Jin promised. And his age of 50 years old was also accidentally revealed when the members were praising him for his hard work and dedication even as a senior. “I feel really sad that Jae Suk and Gary are not here with us. But at the same time, I feel sorry to them to for not being able to experience the warmth of Malaysian fans. So next time, we will come back to Malaysia as a complete group,” Ji Hyo vowed. Special thanks to One TV Asia for the invite to the press conference. For more photos from the event, please visit our Facebook page here.